When I was in a salon full time, my clients would ask me how they could extend the wear of their haircut. I would give them shampoo, conditioner, and hair product recommendations, but the trick that they seemed to be most excited about was when I would teach them how to cut your own split ends. 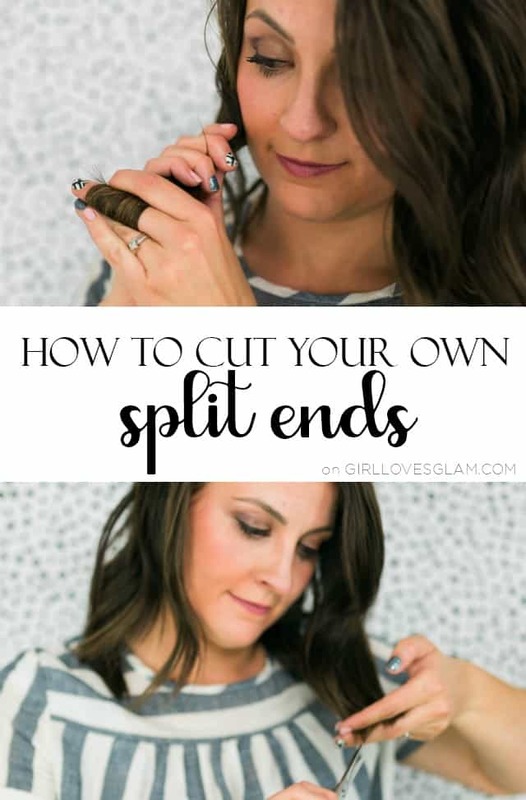 Cutting your own split ends isn’t as scary as it sounds. You aren’t changing your haircut in any way and you aren’t even taking length off of your hair. You are simply cutting the split ends off of your hair, in order to keep your hair healthy and let you go a few extra weeks between haircuts. 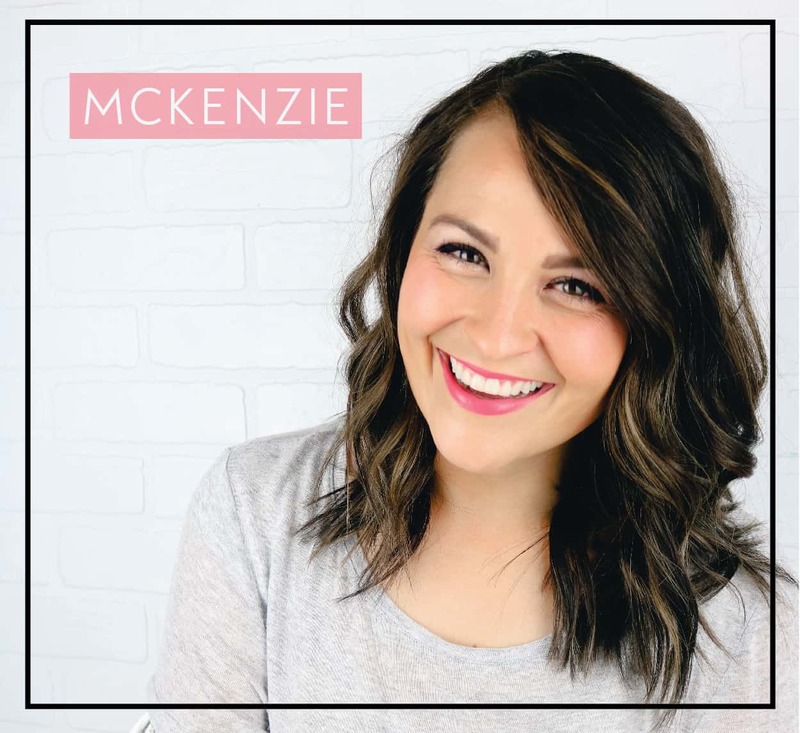 Let’s face it, most people drag the weeks between haircuts anyway, so why not have the tools you need to keep your hair healthy between them rather than getting to the cosmetologist with hair that is totally destroyed from split ends.